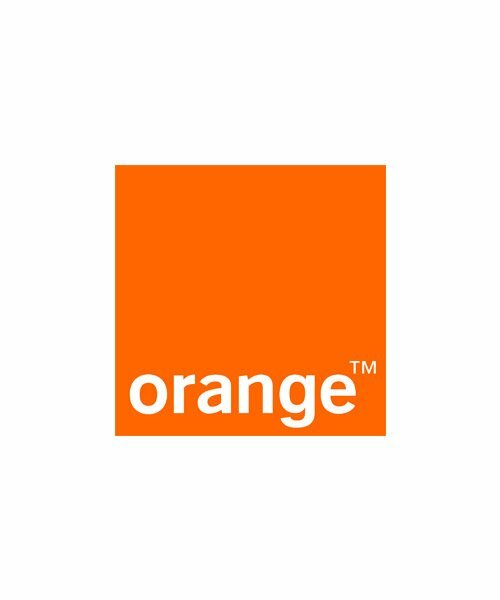 Get your French Orange iPhone permanently unlocked to use any network. 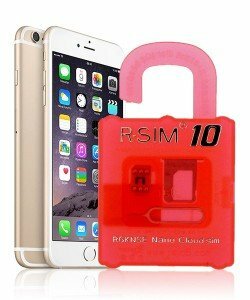 IMEI iPhone unlock service for all models. Unlock Orange iPhone France Cheaply with NetPal™. 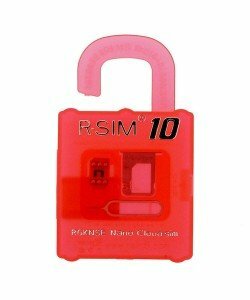 Do you need to unlock Orange iPhone France to use another network? Our Orange iPhone unlock service will get you unlocked and using the network of your choice within a matter of days. Once we’ve completed your unlock you’ll be able to use the network of your choosing straight away. When we say ANY network, ANYWHERE in the world, that’s exactly what you’ll be able to do. This Orange France IMEI Factory unlock service is for iPhone 4, 4S, 5, 5C, 5S, 6, 6P. Getting unlocked from NetPal™ couldn’t be easier. 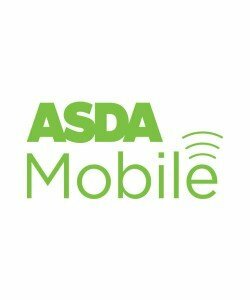 All you need to do is select your iPhone model from the drop down list, enter your IMEI number and we’ll take care of the rest. Once your unlock completes we’ll send an email notification. We’ll also provide instructions on how to finalise your unlock. 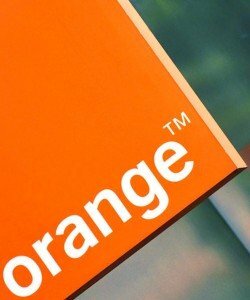 Why might you need us to unlock Orange France iPhone? There are millions of iPhones in France and thousands change hands every day. 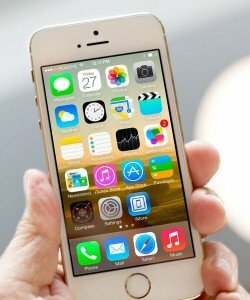 Many of us buy a used iPhone. 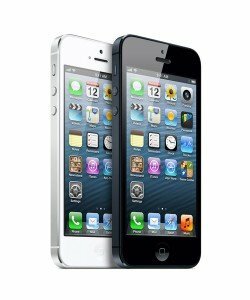 If it’s locked to the Orange France network, our cheap iPhone unlock service may be for you. Within a few days we’ll have you unlocked from Orange and using your chosen network. As a result you’ll be able to change network or travel overseas – confident that you won’t face unnecessary roaming charges. 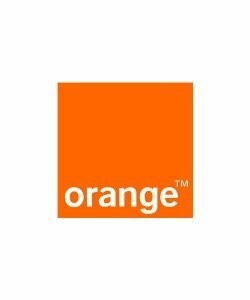 Unlock Orange iPhone France 4, 4S, 5, 5C, 5S, 6, 6P today!